"I can do it myself!" You've got to love that toddler independence! Even though everything takes five thousand hours to do, I love watching our son Wyatt's interest in learning how to do things himself. We try to feed that curiosity as much as we can, and introduce him to . . . 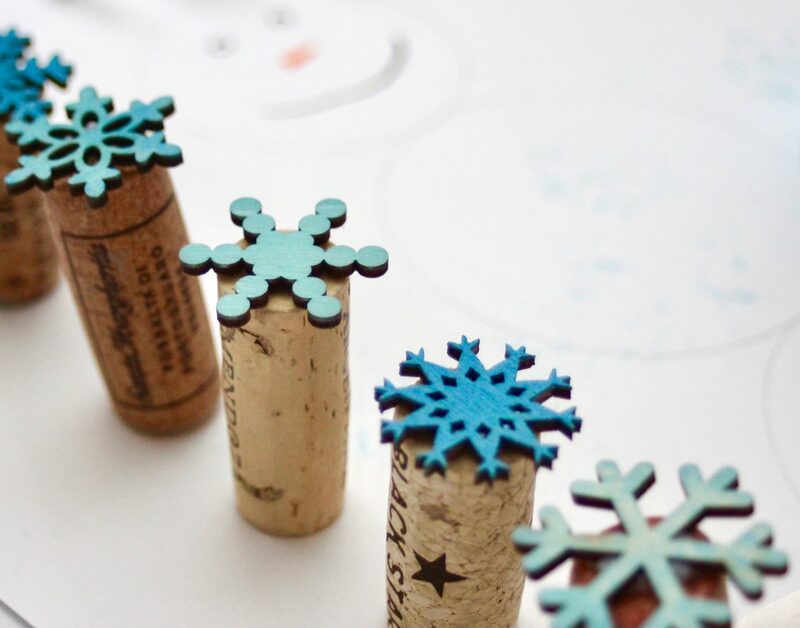 These DIY Snowflake Stamps are super simple to make, and will add that something extra to your winter-themed crafts! DIY Snowflake Stamps Total Cost: Anywhere from $2 - $20, depending on what you have at home and where you buy your supplies. Time Investment: Five . . . So, your kid's not into arts and crafts. 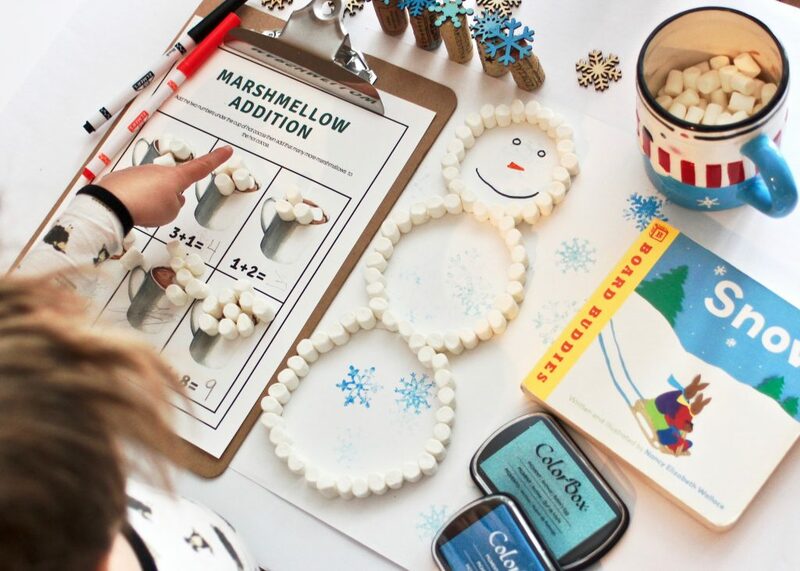 This easy and adorable snowman project might be the one to convert them into a craft lover! 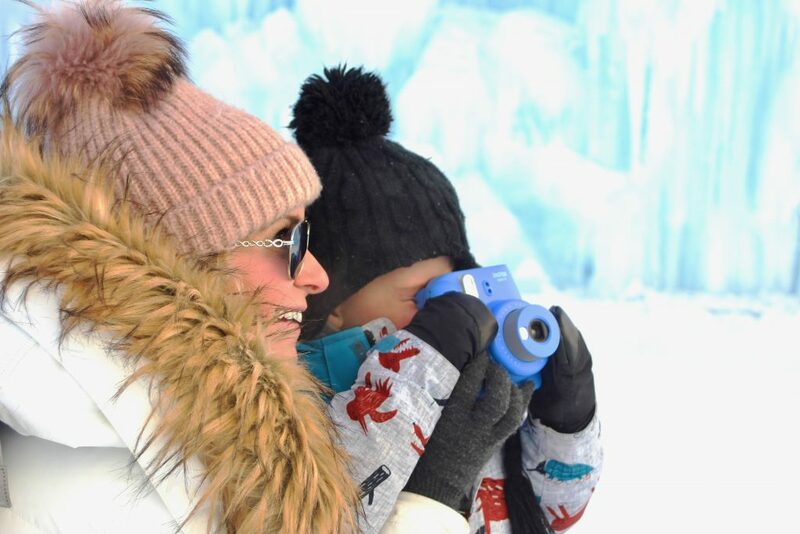 Follow this simple how-to, and find ideas and resources to turn this into a full-blown winter-themed activity. Our little guy Wyatt has never . . .